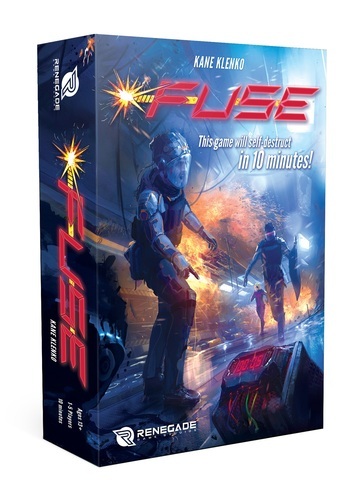 Currently number one on Board Game Geek’s hotness list, the new board game FUSE is sure to be the game to get when it releases. We’re excited to present this excellent real-time bomb-defusing sci-fi game from Kane Klenko and Renegade Game Studios. Available for pre-order at Just Games.